Through Transire* Collection, Viél emanates optimism to overcome any changes with courage, whether it is good or bad, and see it with a positive outlook. 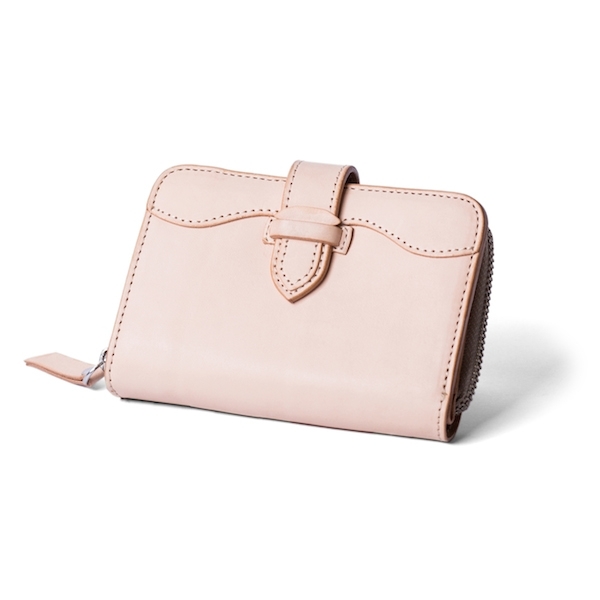 Naia is a small wallet which exterior resembles our very first collection, Sirenia. It has the same anchor shaped leather closure and complemented with wavy lines layering. 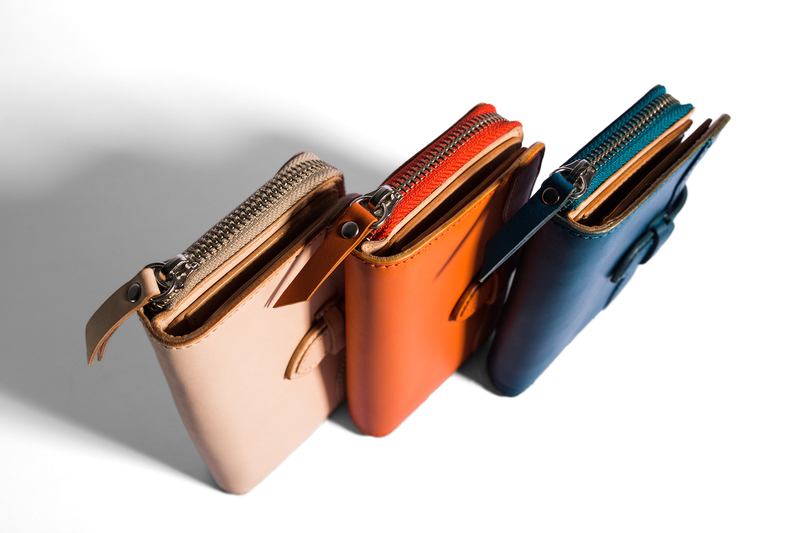 The capacious interior contains wide card slots (able to carry more than one card per slot), money and photo slot, hidden slots for receipts, and zipper compartment. 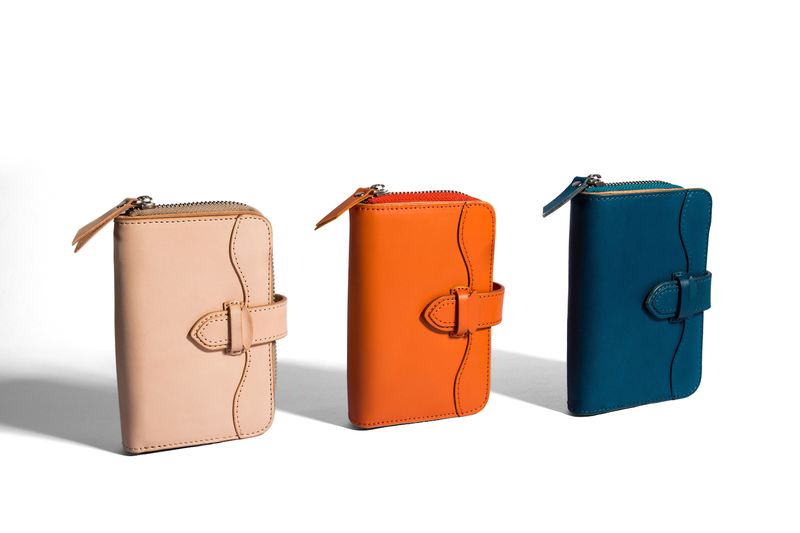 Available in two other color options, Tangerine and Deep Emerald.